Waterford | AllTech Services, Inc.
Have you ever been drifting off to sleep only to have the quiet interrupted by a soft but persistent knocking sound that seems to be coming from your walls? Don’t worry—your house isn’t haunted … probably. But that doesn’t mean this is a problem to be ignored, though it may seem easy to do so at first. The thing is, this noise will grow with each night until it will eventually start keeping you awake. At least, this is the case with knocking pipes. 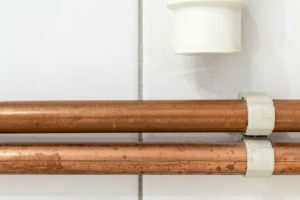 If you suspect you have knocking pipes, it’s important to get a Waterford, VA plumber in to do a thorough check of your plumbing system. Addressing problems as soon as they arise is essential to preventing larger emergencies later on down the line. 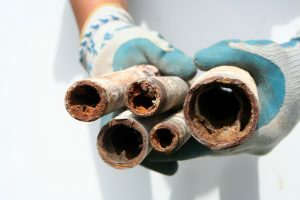 But why would your pipes experience this phenomenon in the first place?